Penn State's early schedule is cushy, and the Nittany Lions could be undefeated entering the Oct. 17 game at Ohio State. There's also the Nov. 28 regular-season finale at Michigan State. The rest of the schedule is manageable and the team should win a bundle of games. 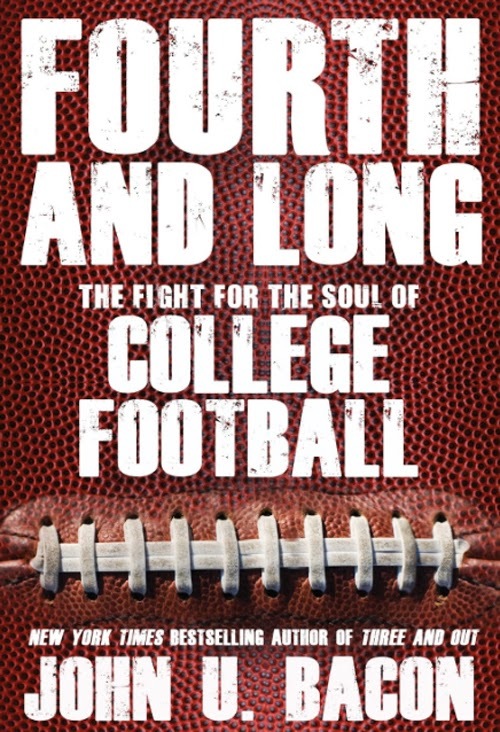 David Jones, columnist for the Harrisburg Patriot-News, has a review of "Fourth and Long, The Fight For The Soul of College Football." 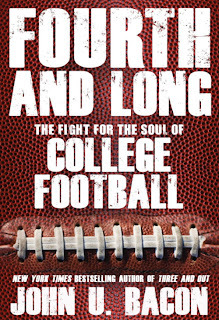 John U. Bacon, a Michigan journalism professor, is the author, and although the book has inaccuracies, there are juicy details of a locker room meltdown involving Penn State players and quarterbacks coach Jay Paterno during halftime of the 2011 game between the Nittany Lions and Illinois at Beaver Stadium. 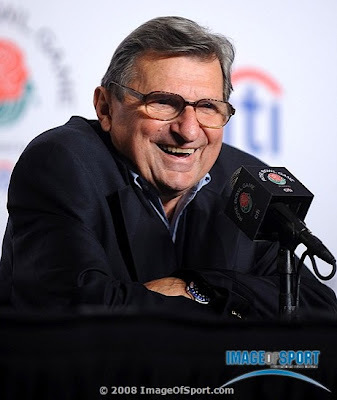 Penn State eventually won, 10-7, but it was Joe Paterno's last game on the sideline. The Jerry Sandusky story broke next week, crippling NCAA sanctions followed and life was never the same in State College, Pa. The Nittany Lions entered that Saturday with a 7-1 record, but there were problems. The Penn State offense had struggled mightily throughout the season and it came to surface at halftime. The story is told through two team captains — linebacker Mike Mauti and fullback Mike Zordich. The players hold nothing back when in criticizing the younger Paterno, son of the coach. Penn State was going down and going down hard. At least that is what many prognosticators were saying last fall. The Nittany Lions couldn't possibly be worth two nickels in the aftermath of the Jerry Sandusky scandal and crippling NCAA sanctions. But Bill O'Brien kept the team together after an 0-2 start and Penn State finished 8-4, an impressive feat under the trying circumstances. There will be no time for O'Brien and his staff to rest. Scholarship reductions are kicking in and the team is still banned from postseason play. How would you like to be Bill O'Brien? Penn State's new coach takes over the most difficult of situations. 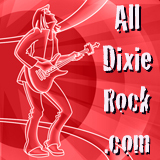 The dark cloud that hangs over the program is going to be around for a long, long time. When the bad news first started rolling in last fall, the Nittany Lions crumbled, losing three of their last four. Wisconsin beat Penn State by 38 points and Houston defeated the Nittany Lions by 16 in the TicketCity Bowl.